Whenever there’s a popular new weight loss supplement, the market is bound to be flooded with fakes. People are eager to try a new supplement that may help them lose weight, and manufacturers are going to provide them with what they want — whether it’s real or not. It makes it a challenge for consumers to tell which garcinia cambogia is real and which is not. Before you begin taking garcinia cambogia, or any supplement for that matter, you need to make sure you’re doing your homework to ensure what you’re taking is safe and useful. Plus, a fake or low-quality supplement isn’t going to provide the results you’re looking for in the first place. Below, we’ll take a closer look at some steps you can take to ensure that the supplement you’re taking is safe, authentic, and will provide you with the active ingredients you need to accelerate your weight loss. There are several reasons why it’s crucial that you’re doing adequate research on any supplements you’re taking. By learning how to spot fake supplements, you’ll be able to avoid taking potentially damaging substances that aren’t going to provide you with the benefit you’re looking for. Of course, a poorly made or outright fake supplement isn’t going to provide you with the benefits you’re looking for. If you’re taking an inferior quality supplement, all of the diet and exercise in the world won’t make the supplement work better. Most importantly, fake or inferior quality supplements can be damaging to your health. A poor quality supplement is often filled with artificial ingredients that you should try to avoid. Usually, these ingredients can cause a broad range of side effects that you aren’t expecting at all. Fortunately, there are several steps you can take when evaluating a supplement to ensure that it’s a high-quality supplement that is going to provide you with the benefits you’re looking for. When you’re shopping for garcinia cambogia or any supplement for that matter, these tips can help you decide if the supplement you’re looking at is genuine. If you were shopping for a designer pocketbook, and you found one that was 80% cheaper than the same pocketbook is at other stores, wouldn’t you assume it was fake? The same thing is true of supplements. 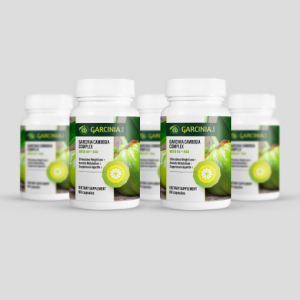 An authentic, high-quality garcinia cambogia supplement will run you between $30-60 per bottle. But, you’ll find plenty of options online and in stores for less than half that price. These cheaper options are usually packed with fillers, binding agents, and other non-natural ingredients. Most importantly, the garcinia cambogia extract they contain is usually much less potent than the extract in a more expensive supplement. Worse yet, it may not contain garcinia cambogia at all. 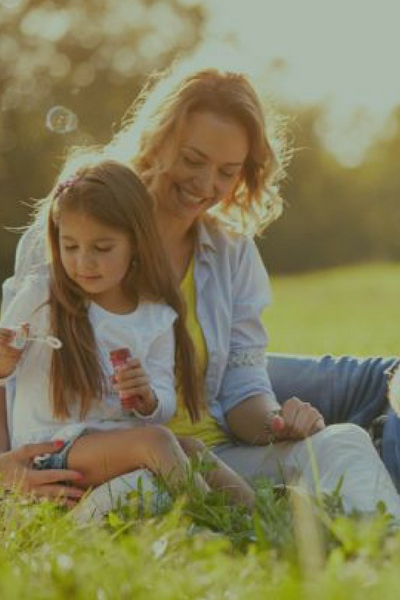 High-quality supplements are manufactured in state of the art laboratories, and the companies who make these products take great care in ensuring that their product is packaged properly and is tamper proof. When it comes to buying online, the seller’s reputation is critical. Be sure to read reviews before purchasing any supplements online. While most sellers strive to provide exemplary customer service and deliver their products in a timely fashion, not every seller has a quality product to sell. Check reviews before purchasing. Try to locate any reviews that speak to the quality of the product. If people are complaining about receiving an inferior product, avoid that brand and seller and look elsewhere. There are plenty of sellers out there who take a great deal of pride in providing people with high-quality supplements that are safe, healthy, and most importantly, effective. Reward these sellers with your business instead of doing business with a less trustworthy seller for the sake of a lower price. 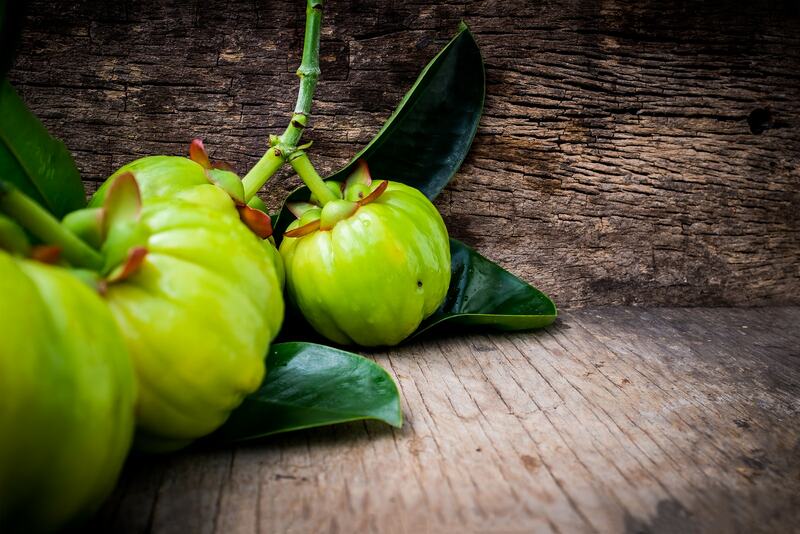 Garcinia cambogia is a natural ingredient, and it comes from a type of fruit that’s found in parts of Asia and Africa. Wherever possible, purchase your supplements from a brand that takes their ethical responsibility seriously, and sources only high-quality garcinia cambogia extract. If a manufacturer cares about the region they’re sourcing their ingredients from, it’s not a stretch to assume they also care about the product that’s in their bottles. If you receive your supplement and notice a strong, strange or acrid odor coming from the bottle, this is a telltale sign that you’ve purchased an inferior product. If possible, return it immediately. Even if you can’t return it, don’t take it. One characteristic of a quality supplement is that they usually contain few ingredients. Poorer quality supplements often feature a laundry list of different ingredients that you’ll want to avoid. As a rule of thumb, if you can’t pronounce the ingredient you see on the bottle, do some research on that particular ingredient. Often, you’ll find that the crazy scientific name you see on the bottle is just a fancy way of describing a filler or binding agent. Try to avoid any supplement which contains preservatives, binding agents, yeast, wheat, soy, salt, sugar, salt or caffeine. Further, many unnecessary ingredients that are found in supplements are sourced from GMO ingredients, which should also be avoided. We know which ingredients to avoid, but which ingredients should you be looking for? 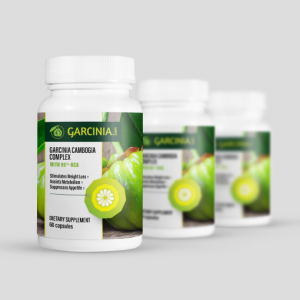 When it comes to which garcinia cambogia is real, there are some characteristics to look for that will help you purchase a quality product. When you’re studying the ingredients list, look for these ingredients to be front and center. 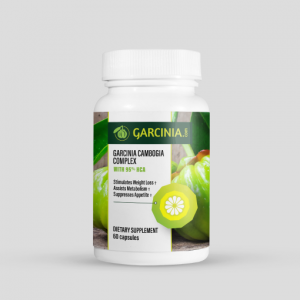 The most important ingredient is garcinia cambogia extract, and it should be the most prominent ingredient in the supplement. The extract comes from the rind of the pumpkin-like fruit that the garcinia cambogia tree produces. Even a poor quality supplement will likely contain garcinia cambogia extract, so it’s important to go a level deeper when evaluating this ingredient. The active compound in this extract is called hydroxycitric acid or HCA. This acid can inhibit an enzyme called citrate lyase, which is responsible for the generation of new fat cells. Without HCA, garcinia cambogia would be useless from a weight loss perspective. A quality supplement will contain at least 50% HCA. Avoid any supplement that contains less than 50% HCA, or any supplement that doesn’t disclose the amount of HCA on the package. 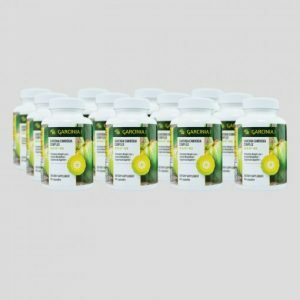 Beyond garcinia cambogia extract and the amount of HCA, it contains, there are a few other ingredients that you are a beneficial addition to garcinia cambogia supplements. Chromium is a trace mineral that plays a vital role in how our bodies produce insulin. Low levels of chromium can cause the body to produce more insulin, which also allows the body to store more fat. Therefore, chromium can play a helpful role in garcinia cambogia supplements. Potassium is a mineral which serves many key functions in the body. It aids in kidney function, muscle development, energy production, and metabolism. Quality garcinia cambogia supplements are often fortified with potassium, which can help you reach your daily requirements for this mineral. The important roles that calcium plays in our body are well documented. Consuming the recommended amount of calcium each day can help with several different processes of the body, including weight loss. In fact, people who are calcium deficient can jump-start their weight loss by increasing the amount of calcium in their diet. For this reason, calcium is another ingredient you can feel good about taking in your garcinia cambogia supplement. Gelatin doesn’t serve any sort of a purpose with regard to weight loss, but it’s another ingredient you’ll want to see listed in the ingredient list of your supplement. Gelatin is used to make the capsules which hold the active ingredients in the supplement. It’s widely regarded as safe, and you should look for capsules made from gelatin as opposed to some artificial ingredient that has potential side effects. When it comes to supplements, doing your homework is of the utmost importance. By closely examining the ingredients, packaging and manufacturing practices of a supplement, you greatly increase the likelihood that you’re taking a quality supplement. If you’re unsure about the quality of a supplement, it may be best to avoid purchasing it and instead opt for another brand that produces a higher quality supplement. Don’t sacrifice the quality of the supplement for convenience or low price. If you’re serious about losing weight and making a positive change in your lifestyle, taking a quality supplement can help you accelerate your weight loss. Be sure to go with the highest quality supplement you can find to maximize your chance of success. Previous articleGarcinia Before And After: Results You Won’t Believe!